For my son Kai’s 9th birthday, my parents decided to take us on a family vacation to Washington DC, for a week. 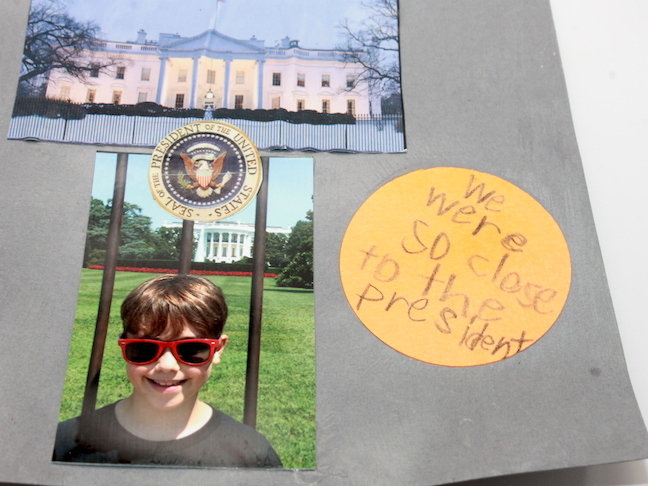 They thought he was the perfect age to learn about the United States through a trip to our nation’s capital, and I agreed! In second grade last year, Kai studied Martin Luther King. During our trip, he was able to see firsthand where MLK gave his “I Have a Dream” speech. My boy was in awe of the grander of the Lincoln Memorial. We even saw the new Martin Luther King Memorial. In fact, Kai was so excited to see it that he grabbed my hand and we raced to it for a closer look. This is what travel is all about: seeing and experiencing things you’ve only seen online and in books. Kai will always remember this trip. Most importantly, when his class discusses important historical events and sites in Washington, DC, he’ll be able to recall his experiences in the District, many of which will be tied to what he’s learning. 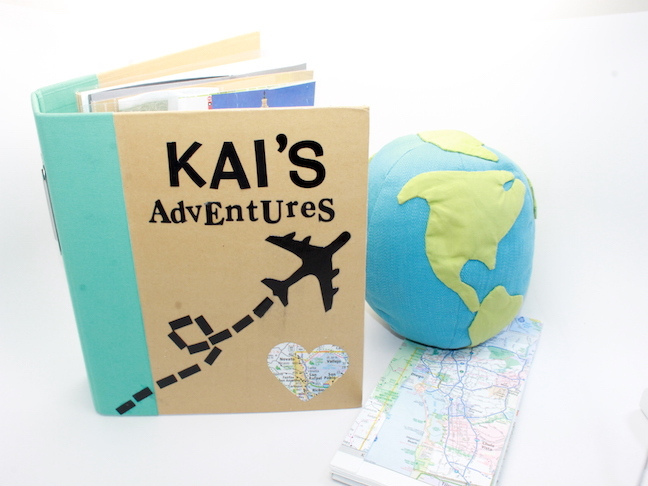 To help Kai preserve the memories he made during our trip, we created a DIY travel journal. 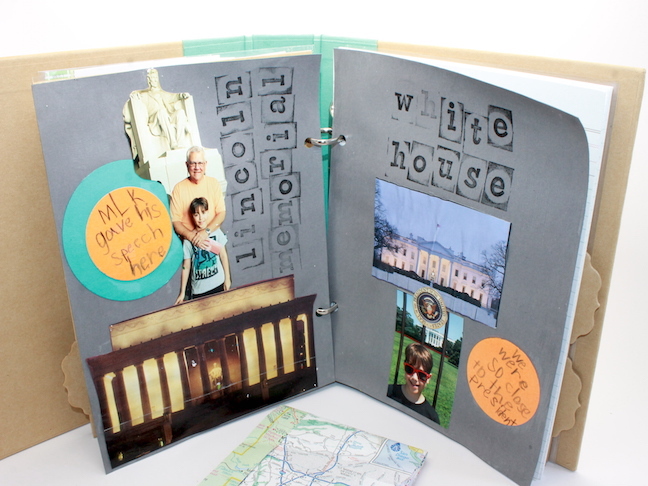 In addition to mementos from his time in DC, he’ll be able to save photos, tickets stubs, and more from future trips. 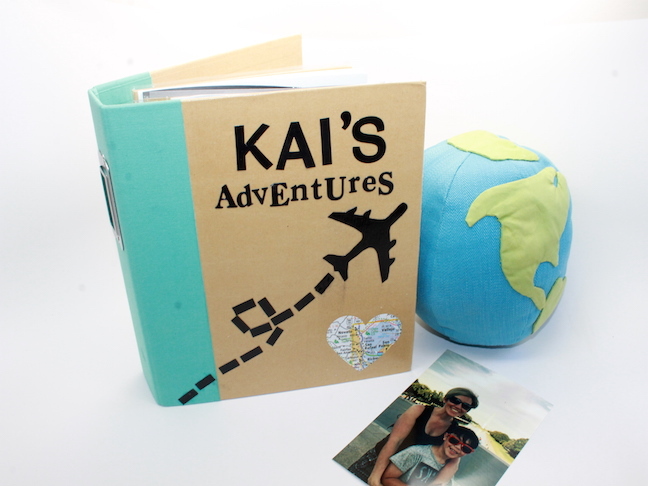 Want to create a DIY travel journal for your child? Read on. 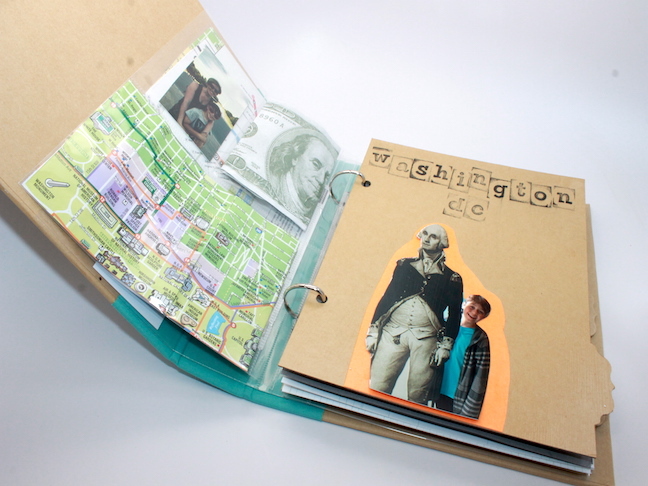 Step 1: Design the front cover of your binder. 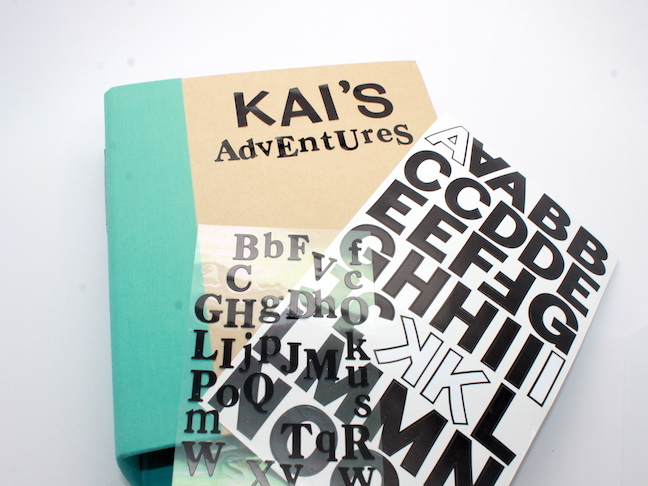 I decided to use letter stickers to title the book with my son’s name. Step 2: Cut out anything else you’d like to include on the cover. 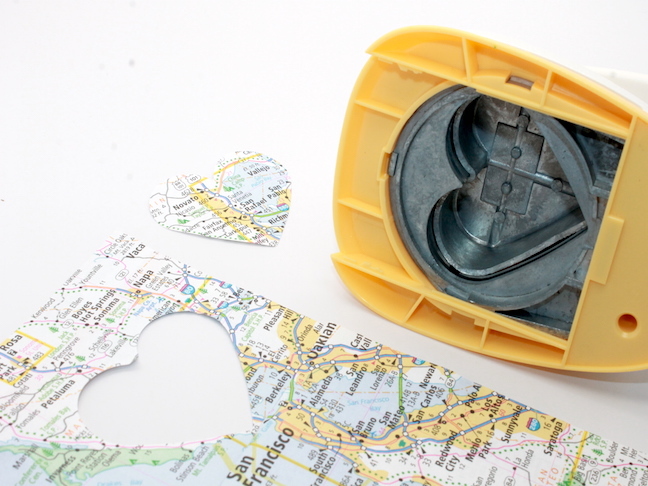 I cut out an airplane silhouette and a heart from a map. Step 3. 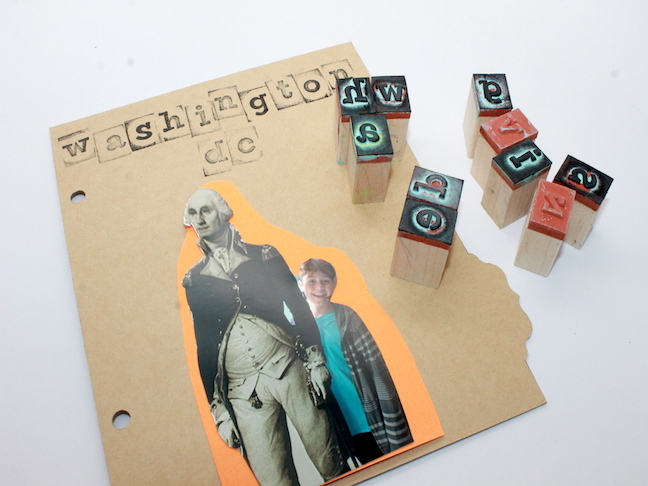 Adhere the cutouts to the front cover with glue or Mod Podge. Let dry. 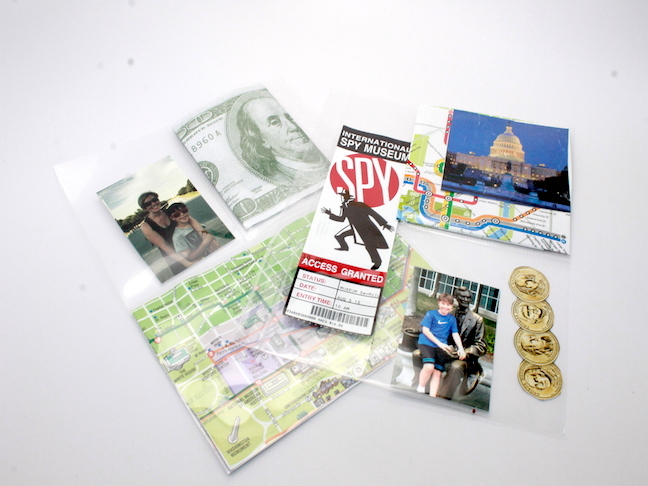 Step 4: Cut out pictures from the brochures and visitor guides that you brought home with you. 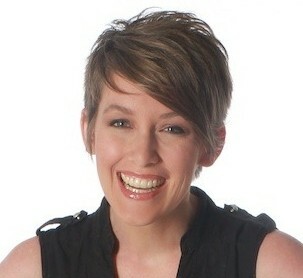 Also, you can cut out the people or places from your photos. 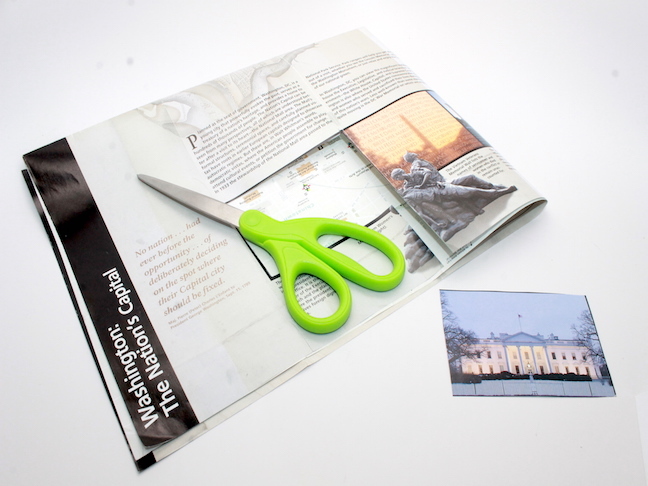 Step 5: If your book doesn’t come with pages, make your own with construction paper or card stock. 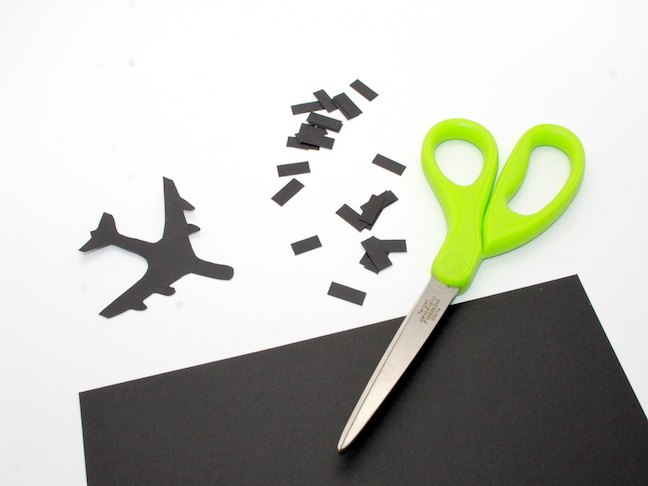 Then decide how you’re going to decorate the pages using the brochure cutouts. I used letter stamps to label attractions; I also had Kai write down one thing that he thought was cool about the place highlighted on the page to help preserve his memories and add a personal detail. 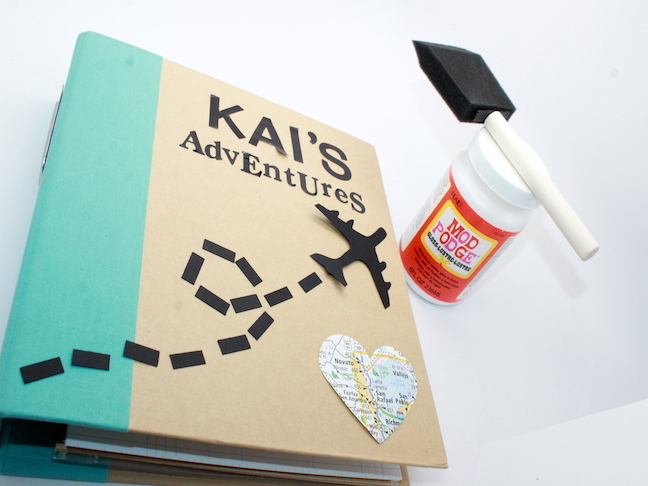 Adhere with glue or Mod Podge. Let dry. 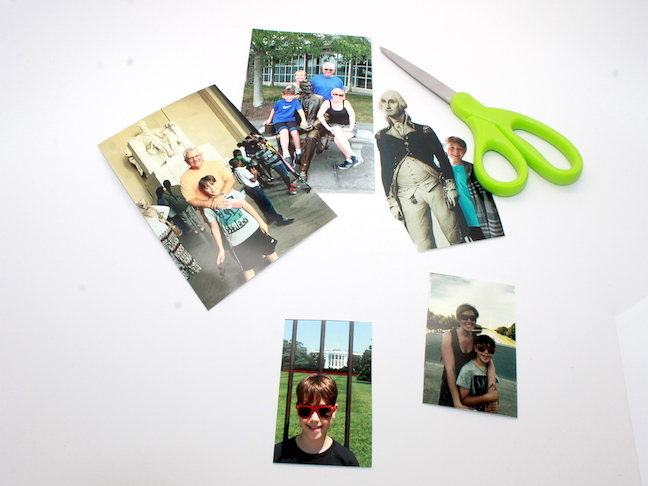 Step 6: Fill the plastic photo pages with photos or other mementos. Step 7: Place the pages in your binder.